Pretty much everyone has a horror story when it comes to their roommate. Whether it’s a random pairing from your college dorm days or a responder from a Craigslist ad who totally misrepresented themselves, there are tons of ways to end up with a bad living situation. You want your home to be a happy one, so why make sure the person who’s going to be living with you is a person you can actually tolerate being around? Yoroomie is a new app that helps simplify the roommate scouting prospect. It scouts prospective cohabitors and shows you who has a room available or who is looking for one. From there, you can explore their profile to learn more. If it seems like you could live with the person, start up a chat to get to know one another, and see if you can work out a living arrangement. 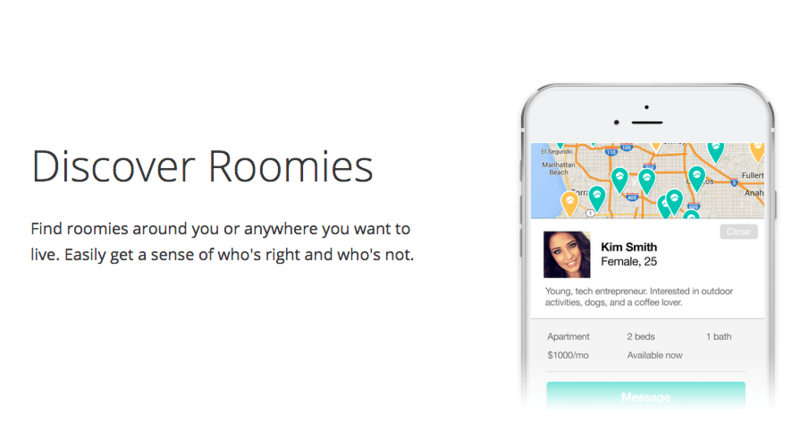 It’s like a dating app for finding a roomate, except instead of getting a relationship, you just pay less rent. There’s a concept in film and photography called “Golden Hour.” It’s a short period of time where the sun is perfectly positioned, so its light is softer and redder than it is during the rest of the day. That brief period is the ideal time to snap some photos, and Rizon makes sure you won’t miss out. 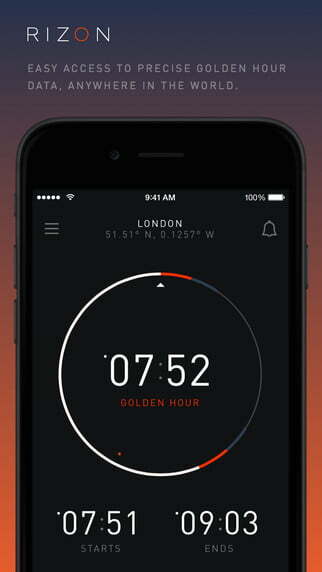 The app will remind you when the time is right to pick up your camera, whether it’s Golden Hour, twilight, moonlight, or another specified period — helping you get the shot you’re looking for. Messaging apps are a dime a dozen at this point and standing out is difficult, but Crumbles manages to bring something new and interesting to the table. Instead of just sending a standard text message, Crumbles turns your words into a video message by playing a short clip for each word you type. 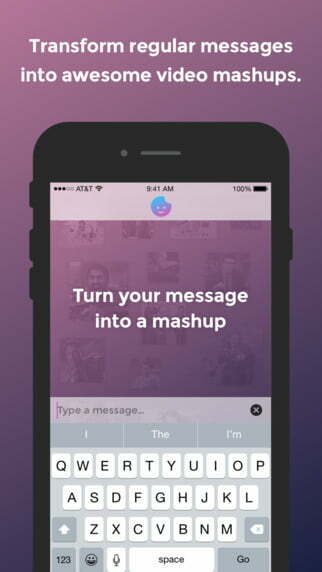 If a word doesn’t have a corresponding video yet, you can record your own and add a personal touch before sending off the mashup to its recipient. For as much as the Internet has changed over the years, classified ads online are about the same as they’ve always been. Craigslist is the go-to option, but Krrb wants to make a case for itself by turning the classified ads into a community of buyers and sellers. It will connect you with others in your area who might have something you’re interested in buying. The app will also point you toward flea markets, estate sales, and other events where you might unearth a buried treasure. There’s nothing more engaging for a kid than a good story. 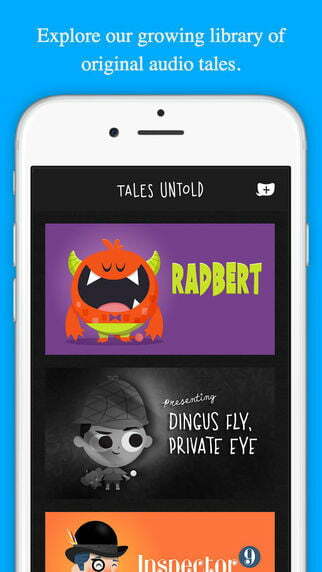 Tales Untold aims to curate the best tales the Internet has to offer and tell them to kids in a way that will satisfy both child and parent. The app breaks stories down into episodes, creating ideal ending points so you don’t have to blow through a whole story in one night. There are no ads and the first chapter of every story is free so you can see if your child is enthralled enough to want to continue listening.